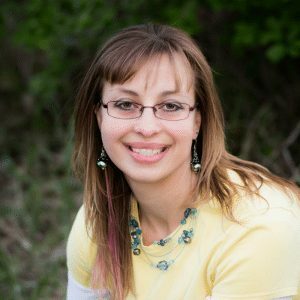 Are you looking for beef dinner recipes for your Instant Pot pressure cooker? 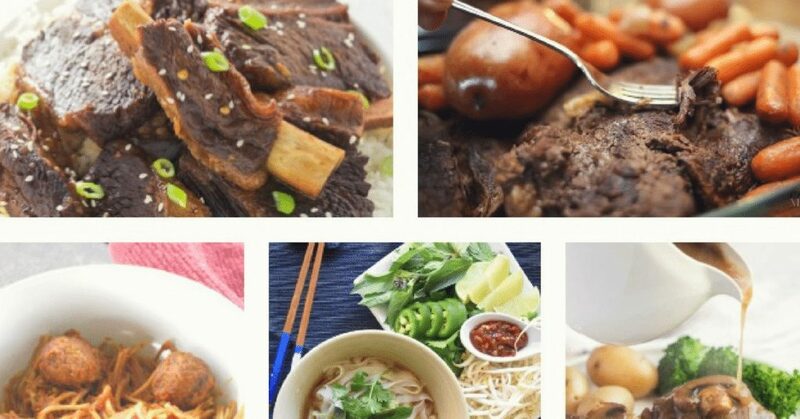 Check out these 24 hearty Instant Pot Beef Recipes. 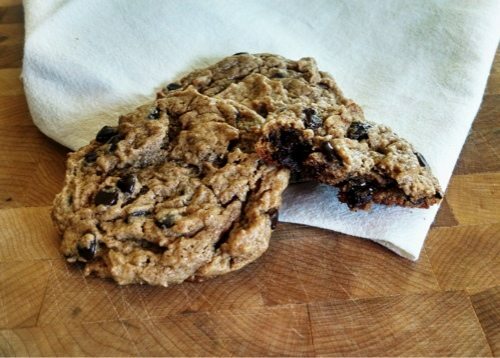 You’ll have a number of easy, delicious recipes you can make that your family will love. I’ve been using my Instant Pot for over 6 months now and I’m amazed at how much I love this appliance. I use it at least 3-4 times per week. 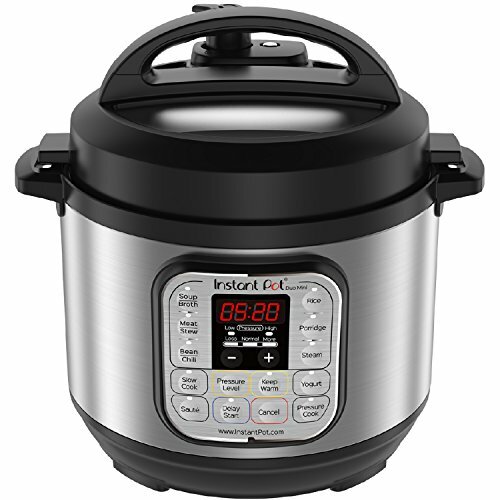 If you don’t yet have an Instant Pot, check out Amazon and watch for sales. I have an Instant Pot Duo Plus, which is a 6 quart. 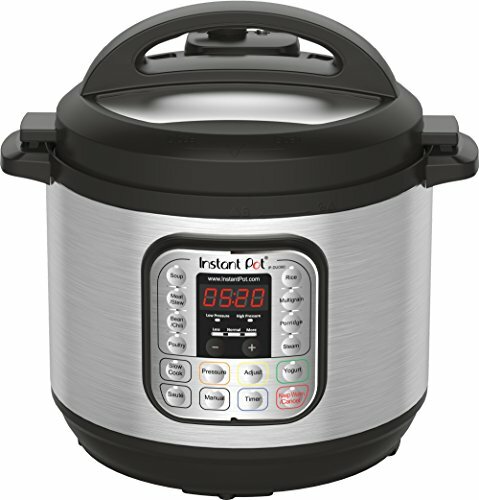 The Instant Pot is also available in the 8 quart (great if you have a larger family), and a new mini Instant Pot which is a 3 quart. The 3 quart is great for college dorms, RVs, and people who are cooking for 1 or 2 family members. 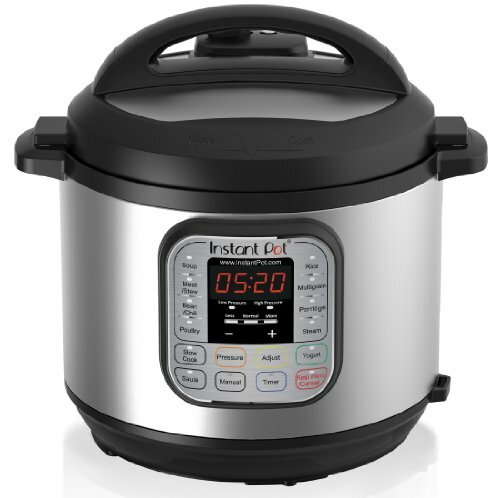 You will also find this post helpful: Instapot: What the Heck is It and Do You Really Need One? Enjoy these 24 hearty Instant Pot beef recipes, including Instant Pot pot roast, Instant Pot tacos, and more, and you’ll never have to wonder what’s for dinner. Easy Instant Pot HK Garlic Beef Rice Bowl from Pressure Cook Recipes – Enjoy this Hong Kong recipe right from your own kitchen with your Instant Pot. Homemade Beef Pho from Little Family Adventure – Traditional Beef Pho with an amazing rich broth and noodles. Meatloaf Recipe from Recipe This – Meatloaf in the Instant Pot? Yes, it’s absolutely possible and in fact some people cook a side of potatoes right along with it. Mexican Style Shredded Beef from Cooking with Curls – Use this tender beef over rice or in tacos. Spaghetti and Meatballs from Life is Sweet by Design – Cook the whole thing in one pot for a quick, delicious dinner that is a family favorite. Thai Pressure Cooker Beef from Busy Bliss – This flavorful Asian beef tastes wonderful shredded on tortillas. 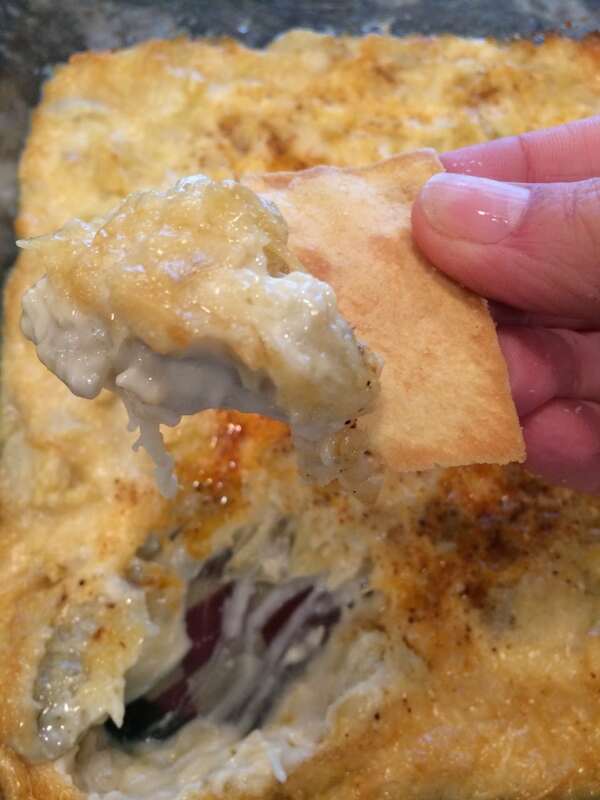 Cheeseburger Macaroni Cheese from Recipe This – Macaroni and Cheese has become a one pot Instant Pot staple. This version includes beef. Venezuelan Shredded Beef from Living Sweet Moments – Onions and peppers cook together with beef for a one pot meal with new flavors. Instant Pot Chinese Beef & Beans from Recipe This – Sweet and sticky beans and beef. Swedish Meatballs Recipe from The Eyes of a Boy – Creamy sauce, tender meat makes this the ultimate comfort food. Instant Pot Pepperoncini Pot Roast from The Holy Mess – The most tender beef you’ll eat, with a hint of sour from pepperoncini. Beef with Rigatoni from Simplify Live Love – An easy recipe for ground beef and red sauce, served over noodles. Instant Pot Mongolian Beef from Living Sett Moments – Forget about take out when you can make this at home. Instant Pot Shredded Beef Tacos from Smashed Peas and Carrots – Taco meat with a tomato base and lots of warm spices. Short Ribs Korean Style from Gluten Free Pressure Cooker – Use gluten free soy sauce, sugar, and garlic for this tasty ribs. Instant Pot Salisbury Steak with Mushroom Gravy from Noshtastic – School lunches have nothing on this grown-up version of Salisbury Steam. Beef Stew Scraps & Parsley Dumplings from Recipe This – A frugal, tasty meal with delicious homemade dumplings. Low Carb Balsamic Beef from My Life Cookbook – Tender, flavorful beef that fits into a low-carb lifestyle. French Dip Sandwiches from The Holy Mess – Make these family-favorite sandwiches in the crock pot or Instant Pot. Instant Pot Beef Stroganoff from I Don’t Have Time For That – Creamy beef and mushrooms served over noodles. 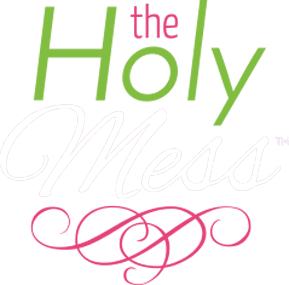 Instant Pot Hearty Beef Stew from The Holy Mess – A simple stew your family will love on a cold winter day. Spicy Barbacoa Beef Roast from My Life Cookbook – Spicy and flavorful, serve over rice. Pressure Cooker Pot Roast and Gravy Recipe from Busy Creating Memories – A pressure cooker variation on a Sunday lunch favorite. 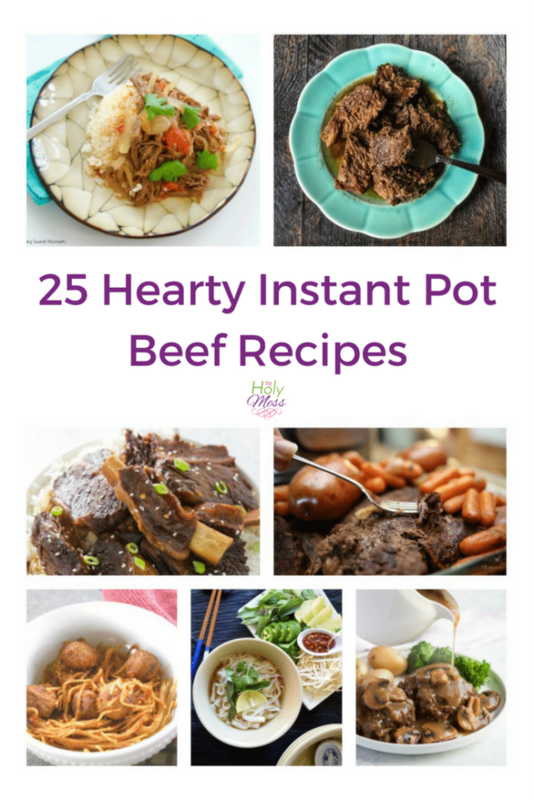 What’s your favorite Instant Pot Beef Recipe? 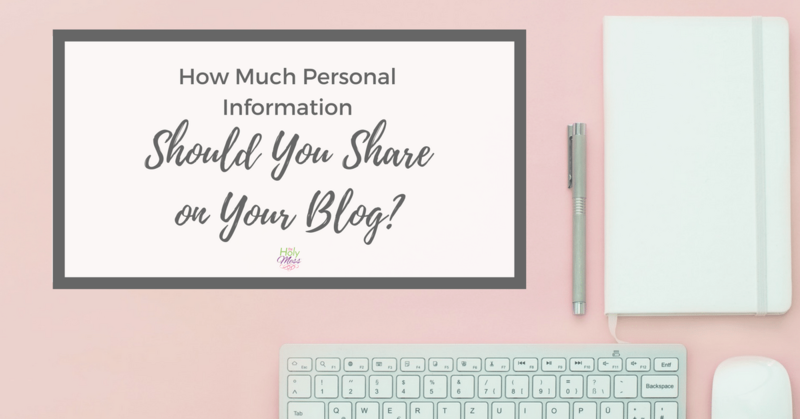 How Much Personal Information Should You Share on Your Blog?